Easter is the time for the great passions by J S Bach. 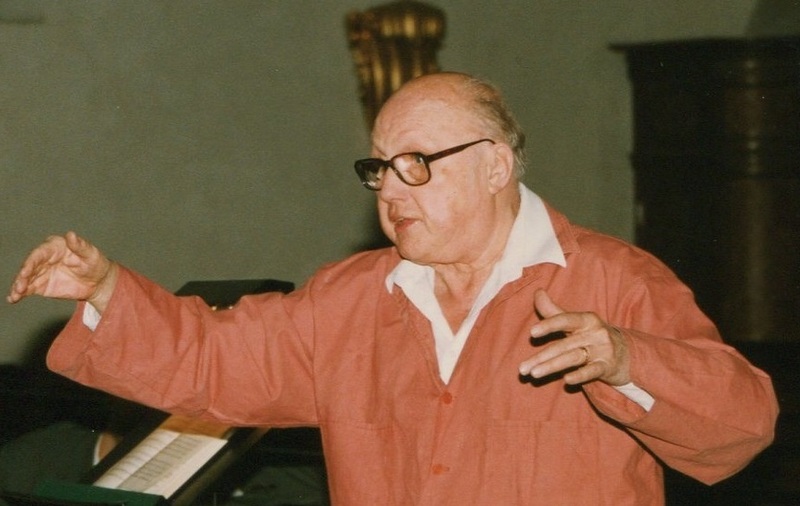 We are proud to present an interesting recording from St Jacob’s Church, March 30, 1996, with the legendary choir conductor Eric Ericson (former Cantor in S:t Jacobs Church) and S:t Jacobs Chamber Choir. You will also hear Svenska Barockorkestern (Swedish Baroque Orchestra, Västerås)and soloists. St John Passion has been performed regularly in St Jacob’s church since 1945.